Qualified,experienced and abreast of current trends and practices.The company is staffed by three experienced nutritionists. 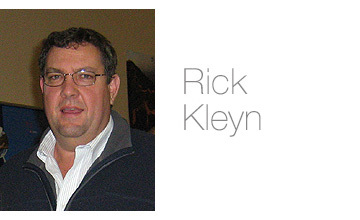 Rick Kleyn, the founder of the organisation has an MSc in poultry nutrition from the University of Natal and has subsequently concentrated on poultry nutrition and feeding systems. In addition, he has had experience of the animal feed industry; particularly with regards least cost feed formulation software. 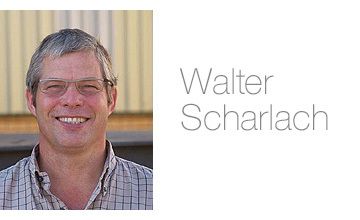 Walter Scharlach, who holds an MSc from the University of Pretoria, is a full partner of the organisation and he has concentrated on pig nutrition and feeding systems. 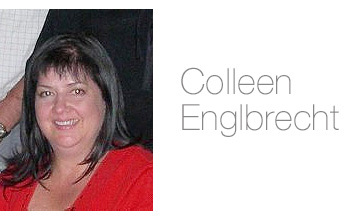 The final member of the team is Colleen Englbrecht, also a graduate of the University of Pretoria, who is a ruminant specialist. SPESFEED own and manage Avi-Products (Pty) Ltd, a company that manufactures a range of specialist pet and animal feed.